In class, we always trained with music, either African drum rhythms or sometimes James Brown. There were more calisthenics than I had ever done in my life, plus alligator crawls till we dropped and fighting combinations that emphasized the martial applications of traditional African dances. Since I was also going to community dance classes at the time with Master Dancer Assane Konte and the KanKouran West African Dance Company, there was a lot of cross-fertilization between the two. The other thing about doing the drills to music is, you can do twice as many if the music carries you along. Otherwise it’s sheer hell. Oso Tayari Casel never scolded us when our strength was failing; he managed to be positively encouraging in a particularly inexorable way… posistive and ruthless at the same time. 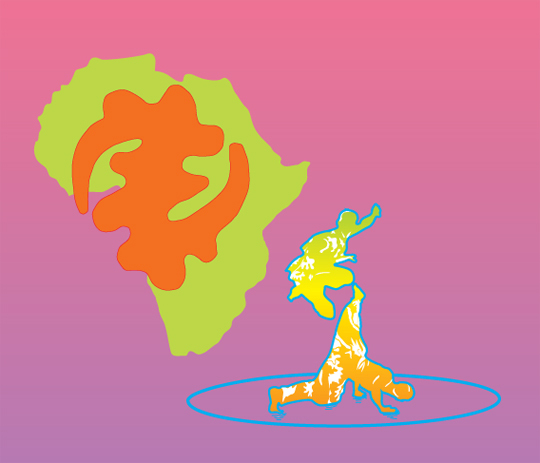 Different instructors specialized in different parts of Africa. 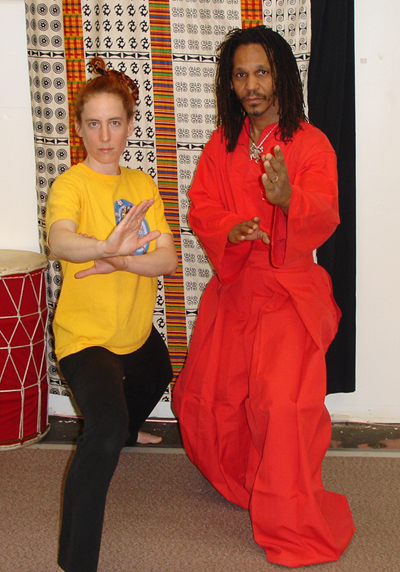 For example, Zulu stick fighting or East African 2 stick fighting, Angolan capoeira, Egyptian meditation. I love it when I drop in on things accidently. This is an important question that can’t be answered in a short comment. IMO, you can teach yourself to survive, but to make it an “art” you need critical feedback from qualified individuals at some point. Having the right teacher also helps with self discipline and keeps you honest. Just my 2 cents.